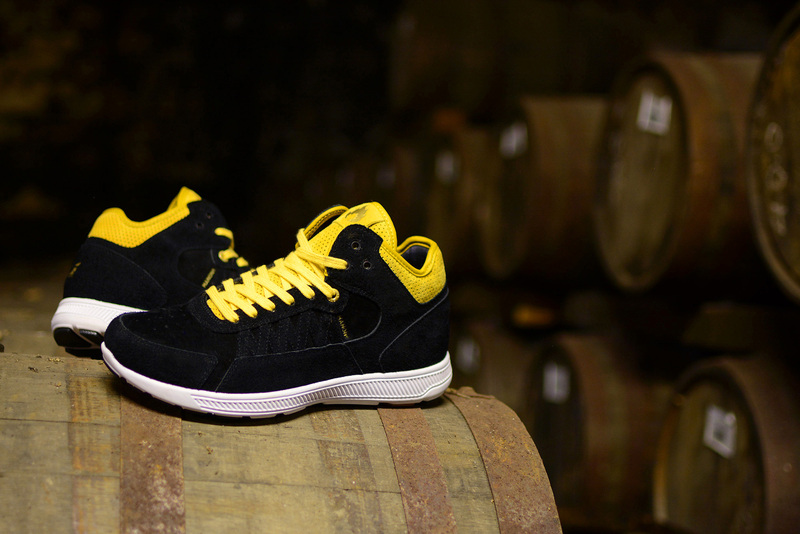 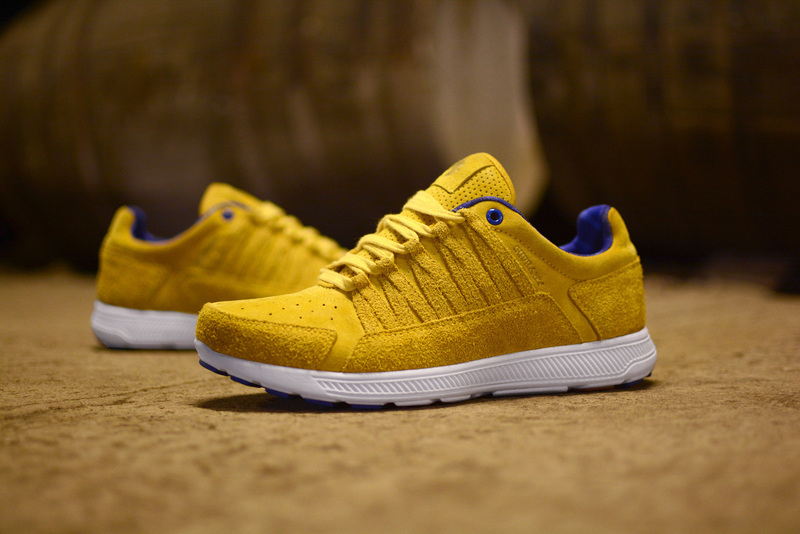 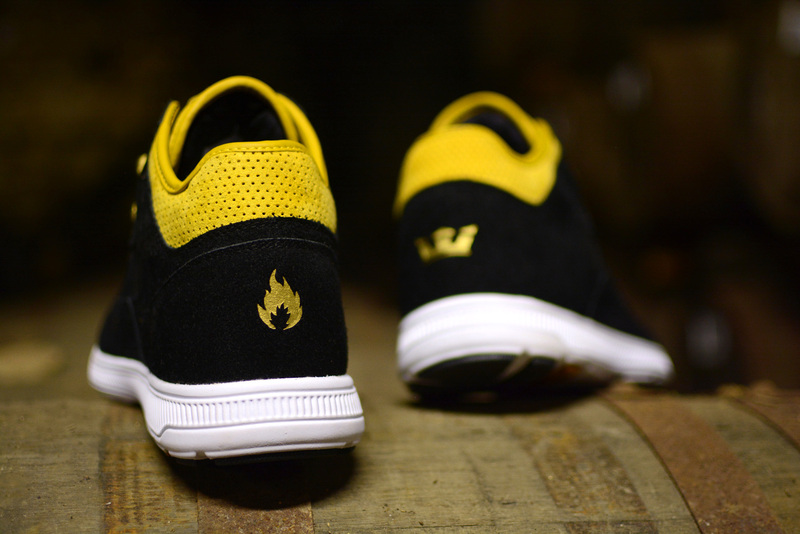 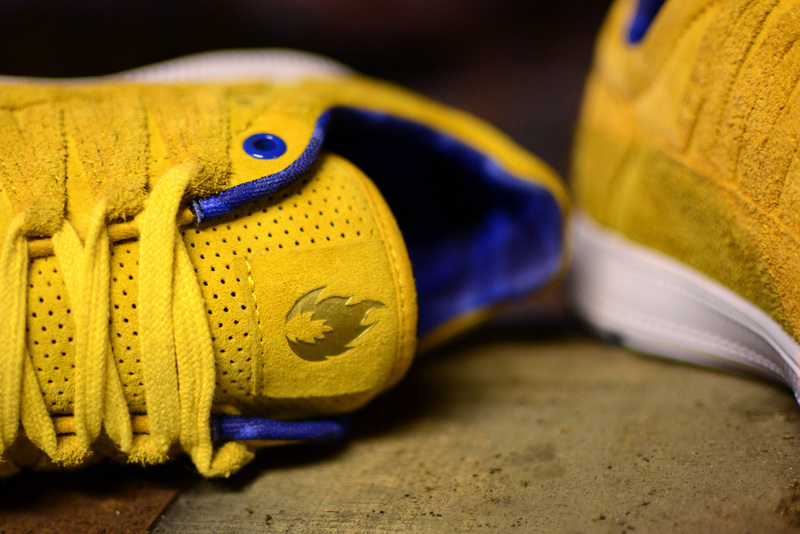 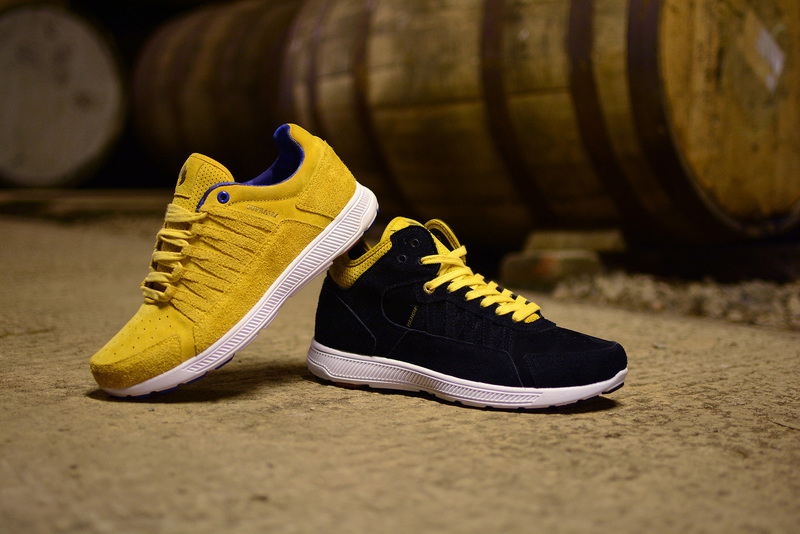 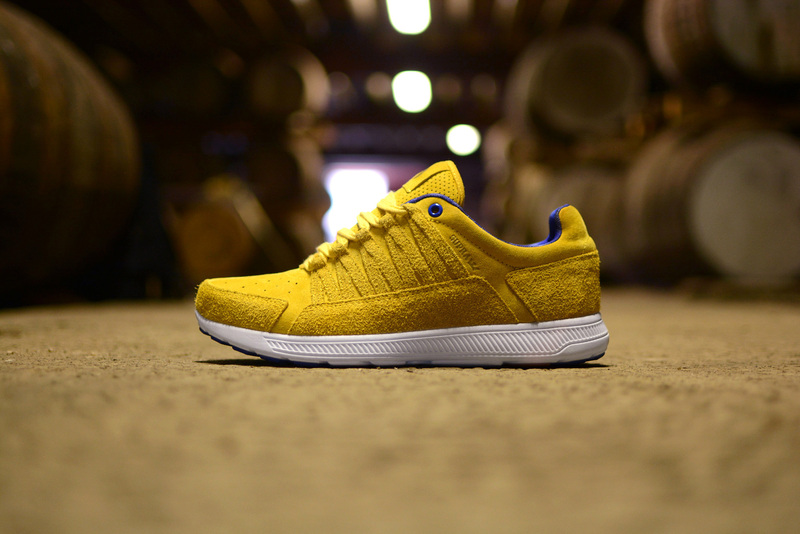 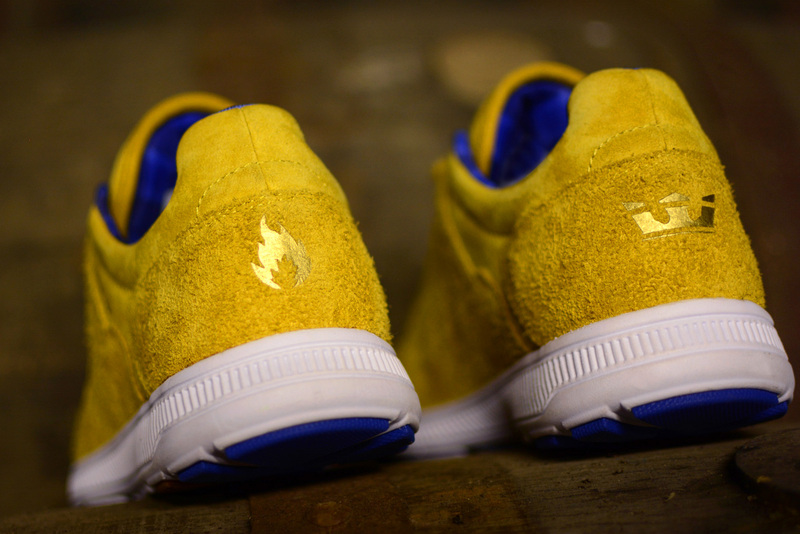 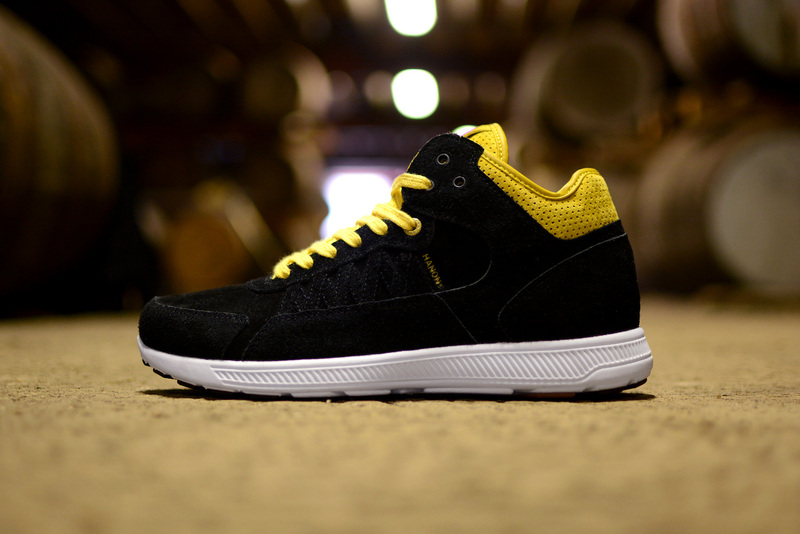 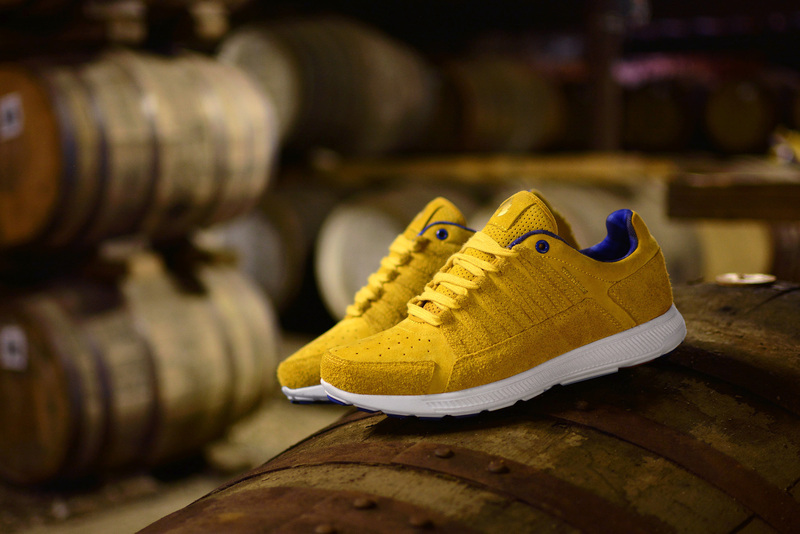 This summer, Supra and hanon join forces to release a collaborative edition of the premier lightweight running shoe – The OWEN, and it has been dubbed the ‘Whisky Gold’. 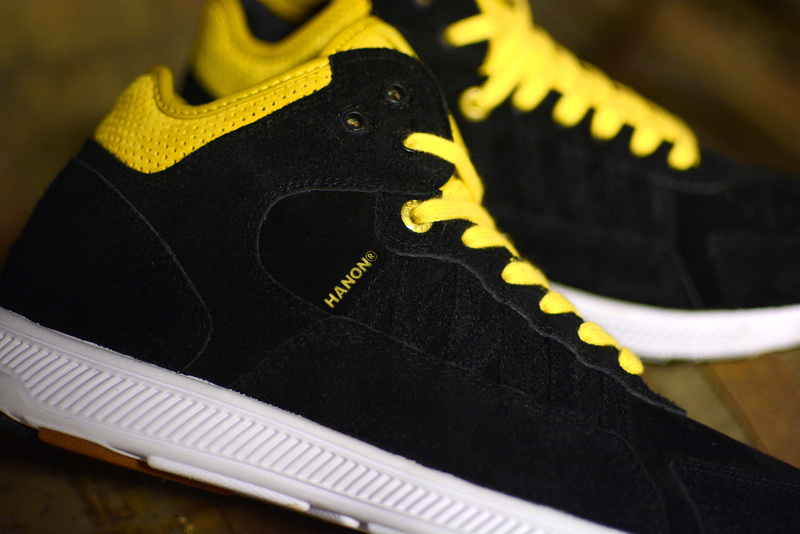 As always, hanon’s attention to detail is second to none and appears throughout the shoe by way of some old school touches; There is a two way lace system, which pays homage to 90’s skate shoes with either fixed lace loops or punched eyelets offering a 2nd option to the original silhouette, whilst a sunburst perforation features on the vamp and a full punched perf is applied to the tongue. 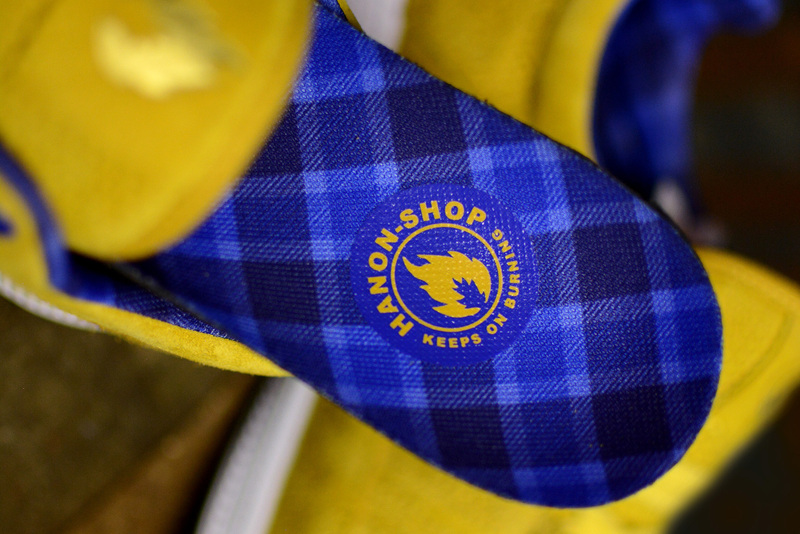 It wouldn’t be a hanon collab without the traditions branding, and we see dual branding, which completes the ‘Special Reserve’ theme via a gold leaf deboss logo sign-off which is detailed throughout the upper.